Lately I have been getting irritated listening to compressed music from my iPhone playing through my car HiFi system. It sounds remote, as if it is playing in the room next door. Vinyl sales are also on the increase too. Obviously minimal compared with downloads and other forms of music delivery but interestingly significant compared to previous vinyl sales. There is a whole nostalgia thing going on too as people wax er… lyrically about the joys of old album covers. 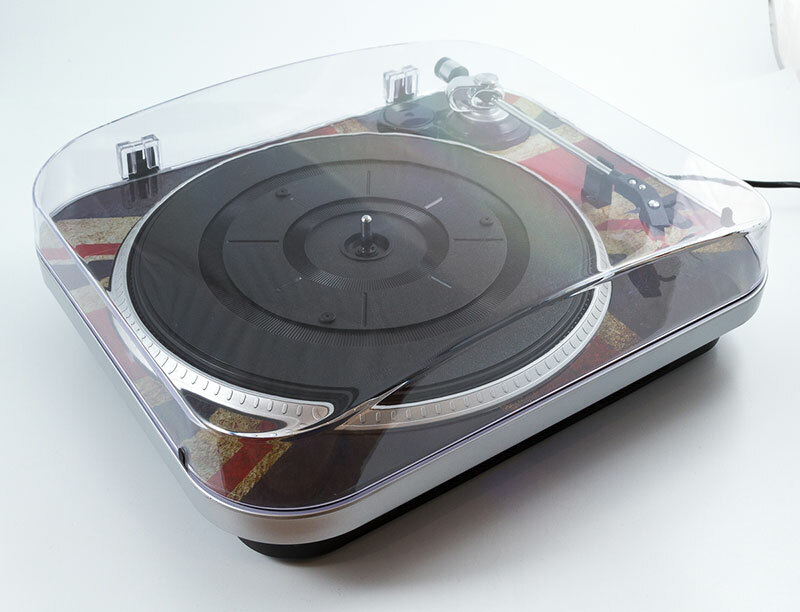 Turntable and old vinyl seem to be seen in abundance in movies and vinyl seems to be the anti digital uber cool. We watch Suits and note the joy Harvey Spectre takes in his huge vinyl collection. The theme can be seen in just about any movie where a certain retro cool is called for. The sound as the stylus hits the vinyl is frankly provocative of a past, full of youthful fun, sharing vinyl with your first date and so on. I have admitted freely that I am a mug for a bit of slick marketing and bit by bit I have had a yearning to listen to vinyl again. This weekend I drove my Mum’s 21 year old BMW 318iS Coupé with its Kenwood head unit complete with cassette tape player. 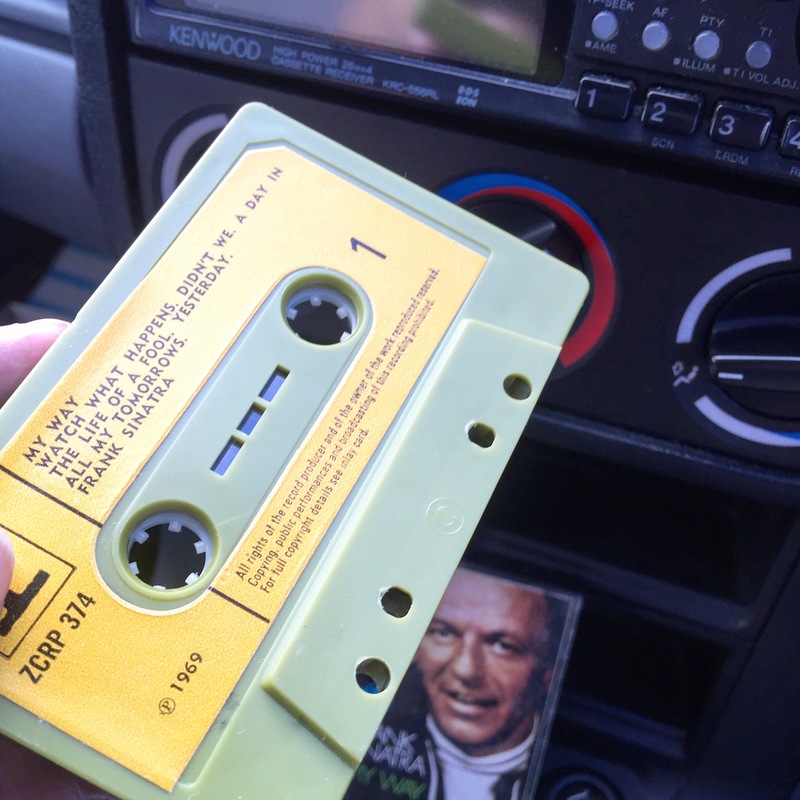 I dug out a Frank Sinatra greatest hit tape and played it for much of a 162 mile road trip I embarked on in my Mum’s car. Frankly I was astonished at the full and rich sound it produced in my Mum’s car. It was a different world to the compressed sound that my iPhone sends to my car speakers. Frankly it unsettled me and there was no hiss to the cassette music whatsoever! My journey into musical nostalgia was pushed a bit further and I resolved to invest in a record turntable! The GPO Jam fits my need. Self contained but will also plug into my 5.1 surround sound system. 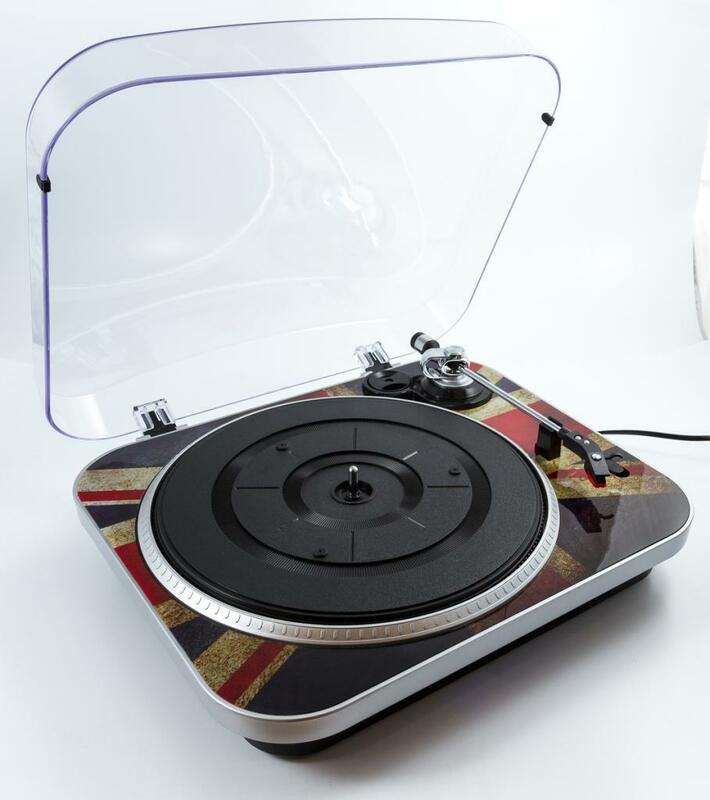 A suitably retro look with the beautiful Union Jack vintage deck top, really selling it to me. A perfect Friday Cool retro Record turntable. Make the link between old and new technologies with the GPO Jam. 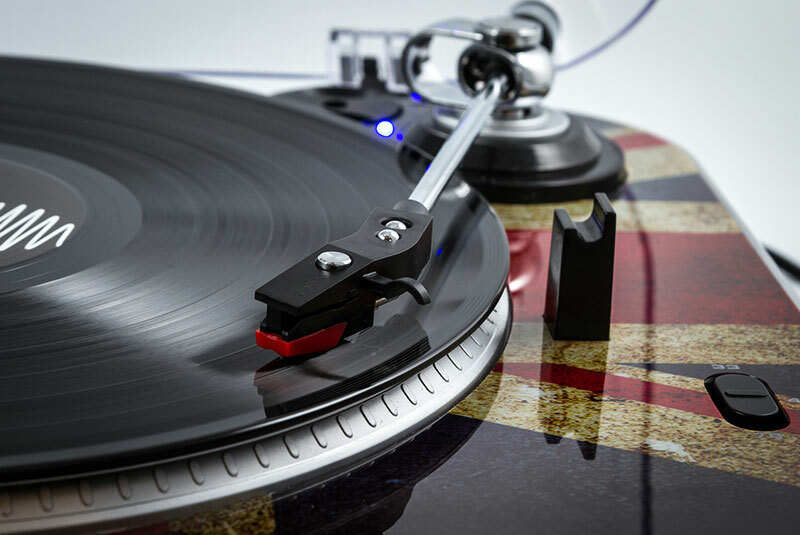 Simply connect the Jam to your PC or Mac via USB and use the supplied software to record all your LPs to the digital MP3 format. From here, the choice is yours. Load them on to your MP3 player or NAS drive, record on to CD or just have the music archived on your computer – whatever your choice, your LPs are now more accessible than ever before. In addition to making it easy to archive your old records, the Jam is also a practical player. 33, 45 and 78 speeds are all available at the flick of a switch. The auto-stop tonearm ensures it never ‘over runs’. With its built-in amplifier and basic speakers, the Jam is a self-contained music system that’s ready to play. However, for a serious step-up in sound quality, it also features an attached audio output cable (RCA phono x 2). Connect this into your existing hi-fi separates system and you’ll make the most of your more powerful amplifier and dedicated speakers. With a built-in phono stage you can connect it up to any hi-fi system with a line level auxiliary input – no additional phono stage required. A neat device for both playing and archiving records, the GPO Jam makes a sweet choice! Categories: Friday Cool, General, Vinyl Music, Wall of Want | Tags: analogue, cassette, GPO Jam, music, record deck, turntable, vinyl | Permalink. The Scala has been designed by top German kitchen and bathroom design team Sieger Design who have turned their attention to pens and come up with this sleek looking fountain pen. 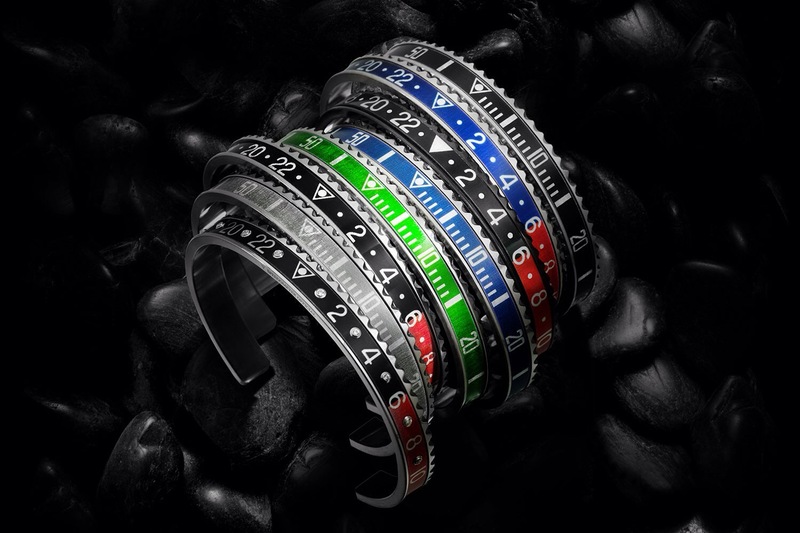 This is the Limited Edition blueblack version with a stunning high gloss sparkling finish and chrome-plated grip and clip. 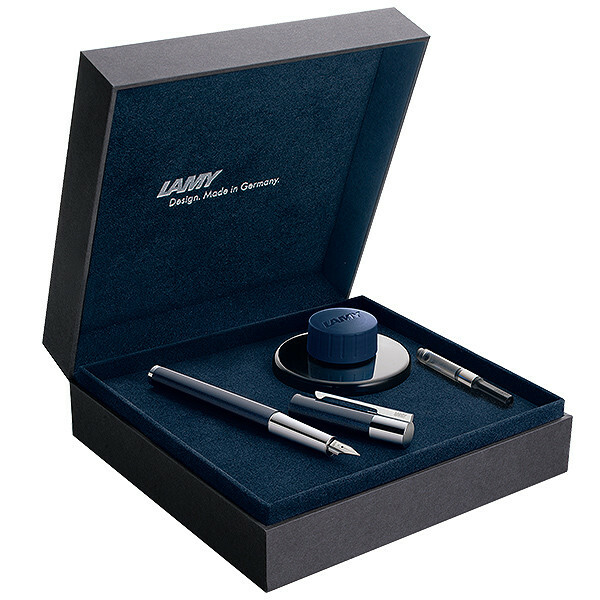 The pen comes in a lovely gift box with a pot of Lamy blueblack ink and Z26 convertor and makes an amazing gift. When is it father’s Day in the UK? 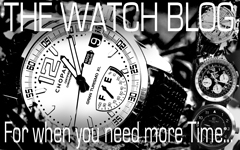 Categories: Accessories For Men, Friday Cool, Wall of Want | Tags: blue black, fountain pen, Lamy, Scale | Permalink. 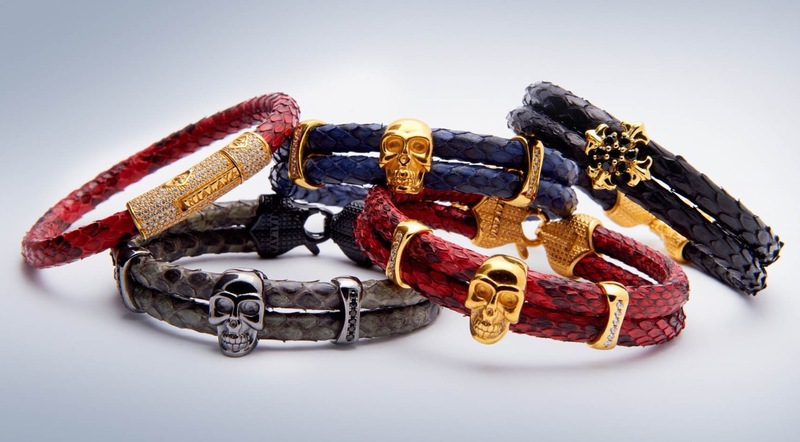 Categories: Wall of Want | Permalink. 2. Ernest Jones men’s created Sapphire gold ring from £550. 3. Ted Baker Crafti reversible belt. 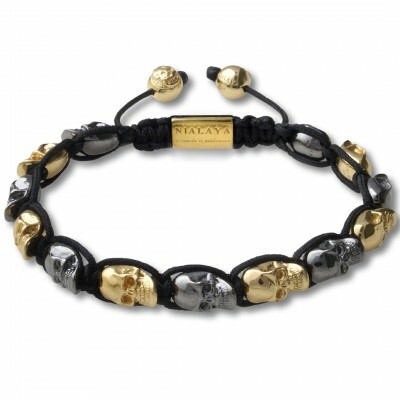 Retailing at £35.